When I was in massage school, it was required that we wear “cross trainer style shoes”. Along with our uniform khakis and polo shirts, we looked like refugees from a Best Buy training camp. Many of my classmates hated the idea of wearing shoes, believing their shoes were blocking their connection to the Earth (never mind the carpet, concrete, and everything else below their toes). I was fine with the shoes- it was the khakis and polos that were stealing my mojo. I LOVE SHOES. I have never been one to enjoy being barefoot, especially in public (with the exception of yoga class, which makes zero sense because we’re even more gross and sweaty??). I remember my first pair of Nikes: I was in first grade, rocking the classic white Cortez with a red swoosh and a blue stripe on the sole- the exact same ones Forrest Gump wore. INCREDIBLE. Curse my feet for ever growing out of them!! I know many therapists who, once released into the wild, are more than happy to kick off their shoes at the treatment room door, and that’s ok. I also know a lot of therapists who love working in their Vibram Five Fingers, and that’s cool (I get skeeved thinking about my toes being isolated). But today, for my fellow sneakerheads, I’m super happy to bring a little insight into what shoes I find work best for me in my practice- not to mention, clients often ask me where I get my shoes! (Usual answer: zappos.com.) I should also point out that I am incredibly cheap and often get my sneaks on clearance (to feed my habit, obvs), so apologies if they no longer exist. 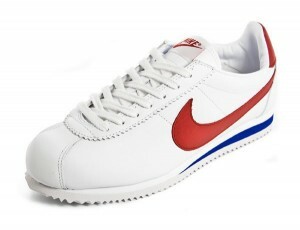 Not only do I love the classic 80’s styling of these sneaks, but also the minimalist design (the Cortez are pretty clunky by comparison). They are incredibly flexible and light, but there’s enough stabilization to feel secure on the ground and move around the table like a ninja! They were also comfortable enough to walk me all over New York City without looking like I was in my cross trainers. Bonus! For a long time, whenever I would see someone rocking a pair of Speedcats, I would drool a little. They are the perfect looking, euro-street-style shoe. One day I broke down and hit the “purchase” button on zappos, and within 48 hours they landed on my feet. They were… super great to look at! 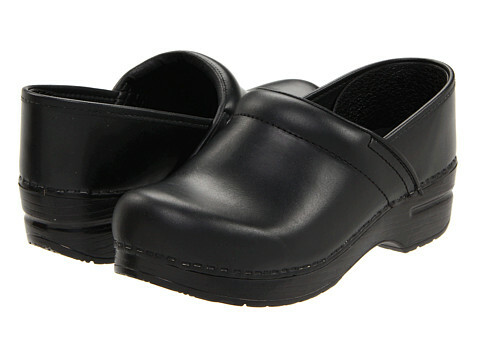 But to be honest, the way the sole is built up, they are kind of like walking on balance beams at all times. They’re still good enough, especially if the shoes I come in with are rainy or snowy, or otherwise not functional for a massage. 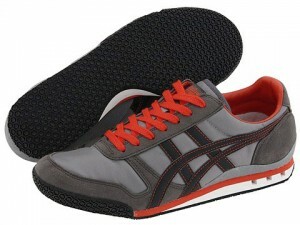 They are also low-profile, go with any outfit, and have smooth soles that glide over carpet. 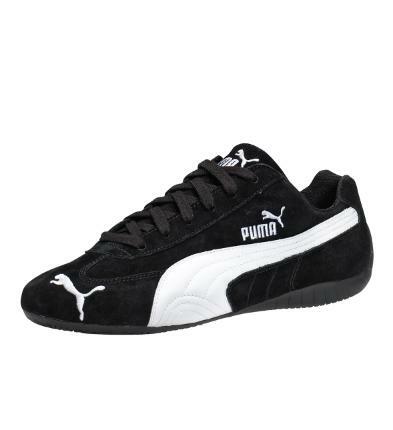 I’ve had other Pumas in the past that I have loved more for massage, but these have permanent residence under my desk. Here’s the thing: I hate running, but I run anyway. Or, at least, I mean to. Part of me feeling motivated to run is having on really really fun shoes, which means I buy these in neon colors. Now, it’s probably just psychological on my part, but whenever I do wear these in the office, I just feel like my feet are glowing and shooting colors into my relaxed client’s brain. 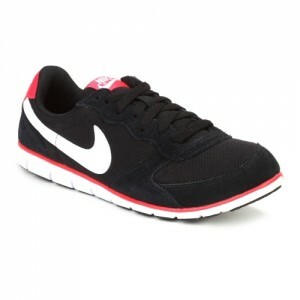 But I can’t bring myself to buy running shoes in boring, utilitarian colors. Curses!! They feel like magic slippers of magic- minimalist, super light, and conforming, you don’t even realize they are on your feet. Grrr! Why must I be so complicated?! 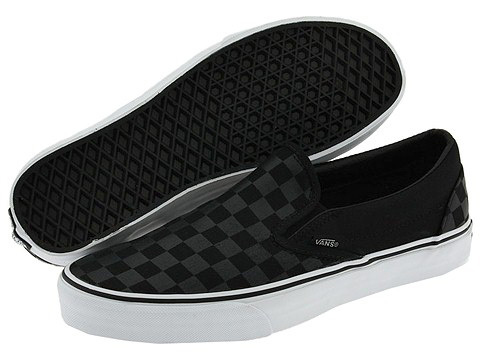 Vans will never go out of style- I buy myself a new pair almost every year on my birthday, because I feel like you should be issued new Vans, a new hoodie, and a selection of fresh v-neck t-shirts every year. These allow me to be zany without assaulting my clients’ rods and cones. Canvas uppers allow for breathe-ability, while the gum sole gives you good traction to stay stable with focused work. They’re so effortless, I feel like I do my best work in these. Currently rocking the black-on-black checkerboards. Pro tip: Magic Eraser works wonders to keep those rails white! *no good in winter because they are not warm, and they are NO GOOD on ice. Take my advice: don’t break your foot. Especially don’t break your foot by deciding to run a 10k after only training for a 5k after a night dancing Gangnam Style in really cute wedges. I know a few therapists who regularly work in Danskos, and I love them for pretty much everything but. They were great when I had one foot in a boot and needed a tall shoe on the non-broken side, but I find them a little too heavy/slide-y/cumbersome for normal work-wear. I need to be nimble! A few years ago I had a great pair of Tigers, but the mesh uppers wore out on me. I still have them, and gaze upon them longingly, but they’re just too wrecked to look professional in. These might be my upgrade, with a suede upper and enough pizazz not to be too boring (I’m a sucker for orange and grey). What shoes do you feel like you do your best work in?